on the poetic wisps of clouds. Categories: photography, poetry | Tags: February, forgottenmeadows, muse, nature, photography, poetry, skies, thoughts | Permalink. 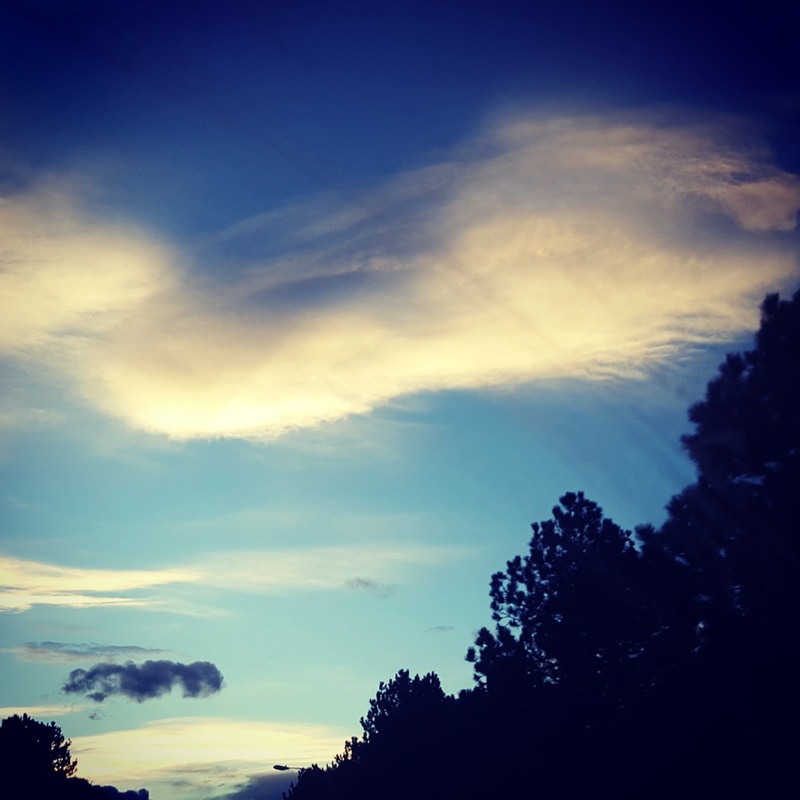 Categories: photography, poetry | Tags: clouds, dreams, drift, February, forgottenmeadows, poetry, wisps | Permalink. Categories: photography, poetry | Tags: February, forgottenmeadows, nature, photography, poetry, skies, thoughts | Permalink.